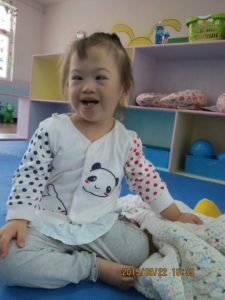 International Voice of the Orphan joins the rest of the world in celebrating World Down Syndrome Day! Dwight and I were like that. 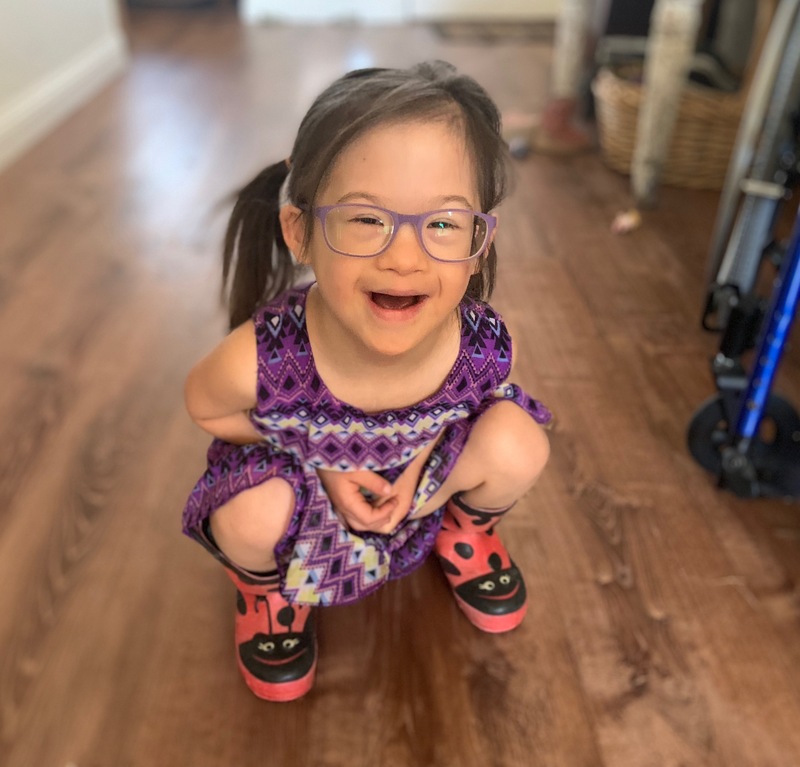 We had always dreamed of having a treasure with Down syndrome so when we saw our now-daughter’s little face on our adoption agency’s website in late 2015 we were smitten! She had had heart surgery in her home country before I even went to bring her home but still may need surgery in the future. Being in a family is the very best place for anyone to be and she is every bit as wonderful as we once dreamed she would be. 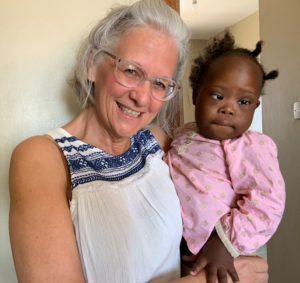 She’s thriving and we cannot thank the Lord enough for her! 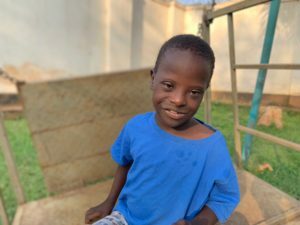 We definitely understand that not every one can adopt but there are two beautiful treasures with Down syndrome treasures at The Gem Foundation: Gideon and Noel! Both are precious little ones and both are in need of sponsors. Would you sponsor one or both today? 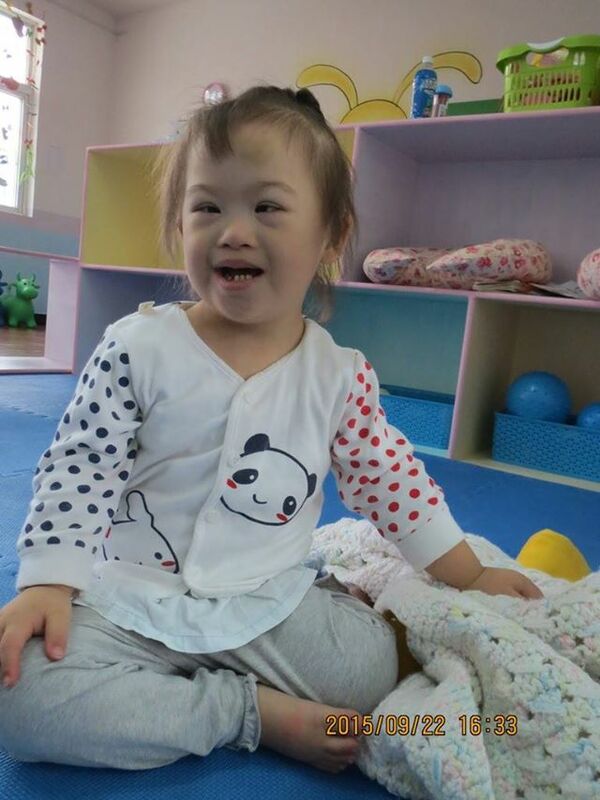 You can make an enormous difference right now in the life of a little one with Down syndrome. Gideon would love for you to sponsor him! Thank you in advance on behalf of Noel!